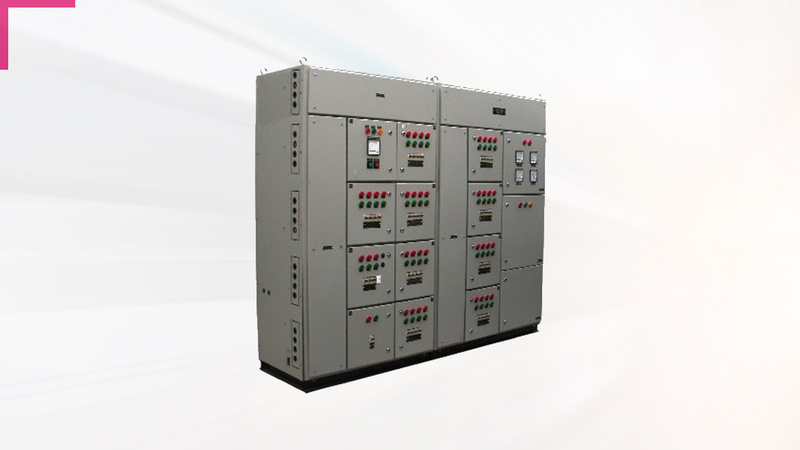 CEPL’s Thyristor Controlled Rectifiers use advanced digital control technology with user- friendly operation, flexible interfaces with state-of -art control,options of touch screen and text display, 6/12 pulse thyristor bridge, a mains isolation transformer, standard alarms and meters, etc. As they have an advanced DC regulator for all the ratings, there is no dropping diode for online charge boosting. They operate either as a stand-alone system or in a parallel manner with the load shared between battery chargers. Rating from 5A upto 3000A (24, 48, 110, 220, 360) VDC system are available.